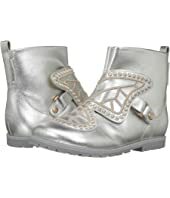 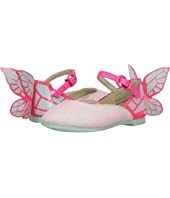 Sophia Webster Chiara (Toddler/Little Kid) $195.00 Rated: 5 stars! 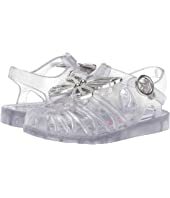 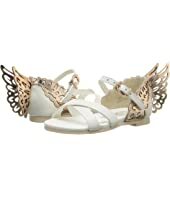 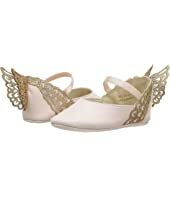 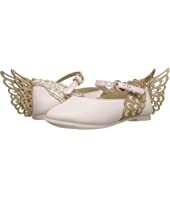 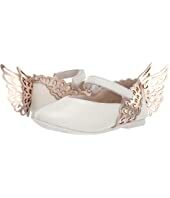 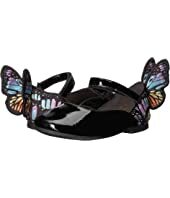 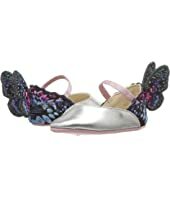 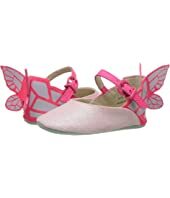 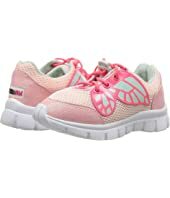 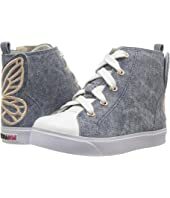 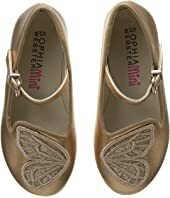 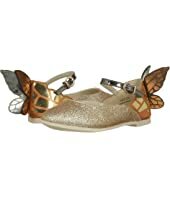 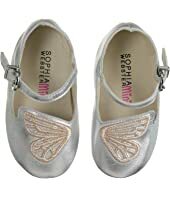 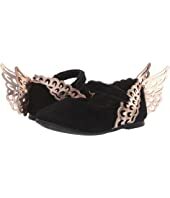 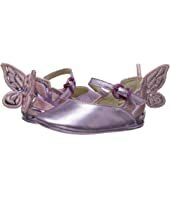 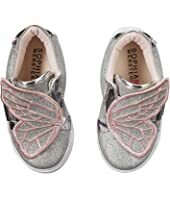 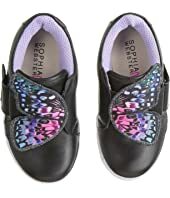 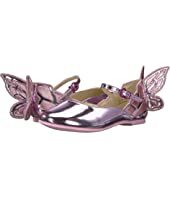 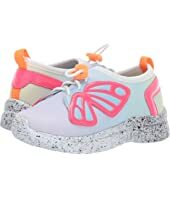 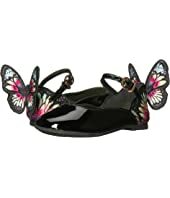 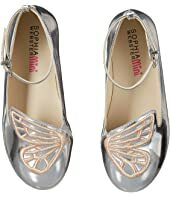 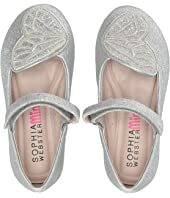 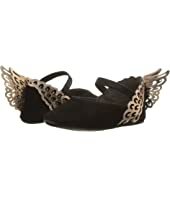 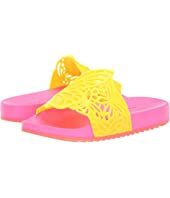 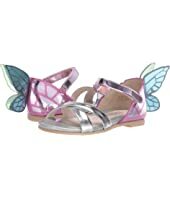 Sophia Webster Bibi Butterfly (Toddler/Little Kid) $150.00 Rated: 5 stars! 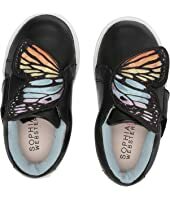 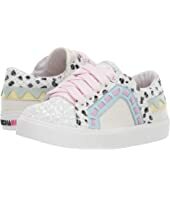 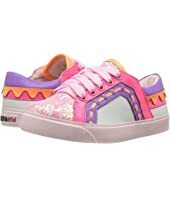 Sophia Webster Bibi Low Top (Toddler/Little Kid) MSRP: $195.00 $87.75 Rated: 5 stars! 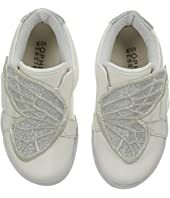 Sophia Webster Chiara (Infant) $150.00 Rated: 5 stars!